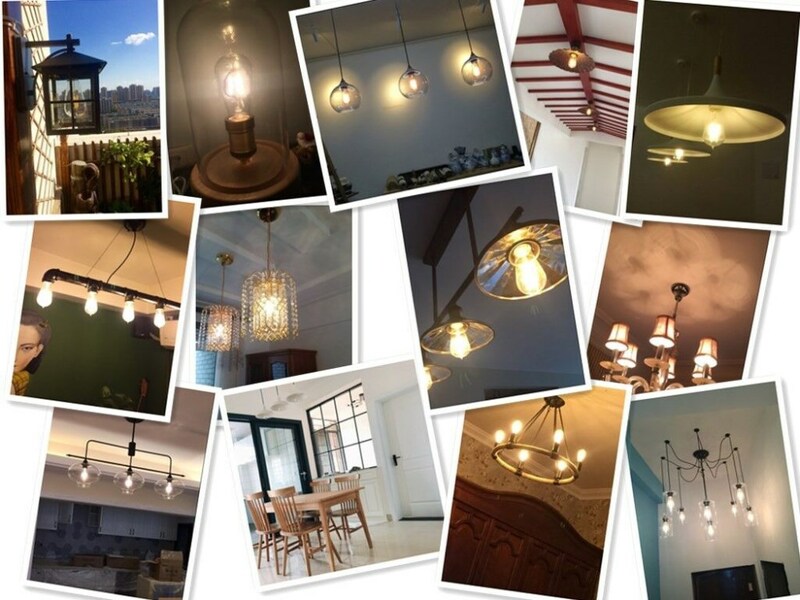 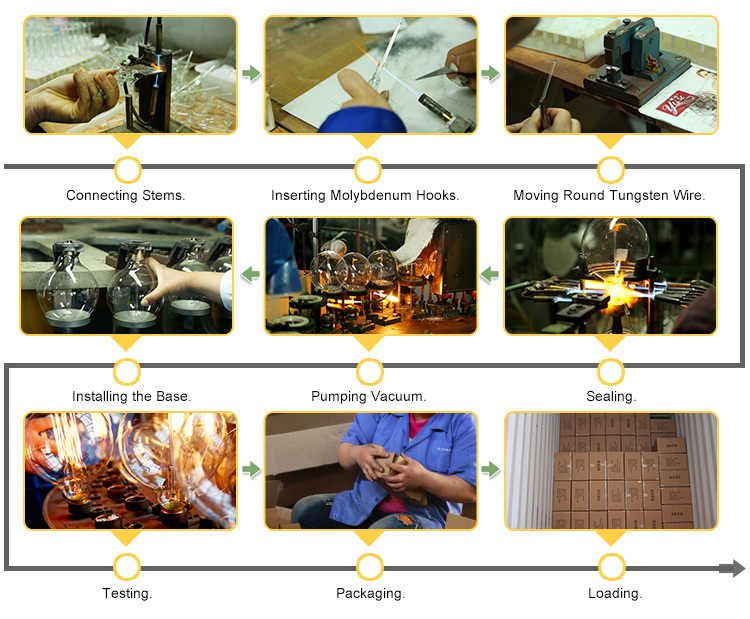 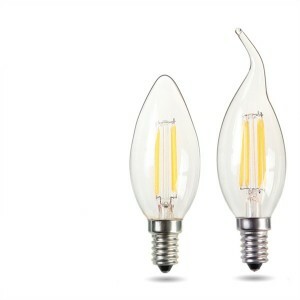 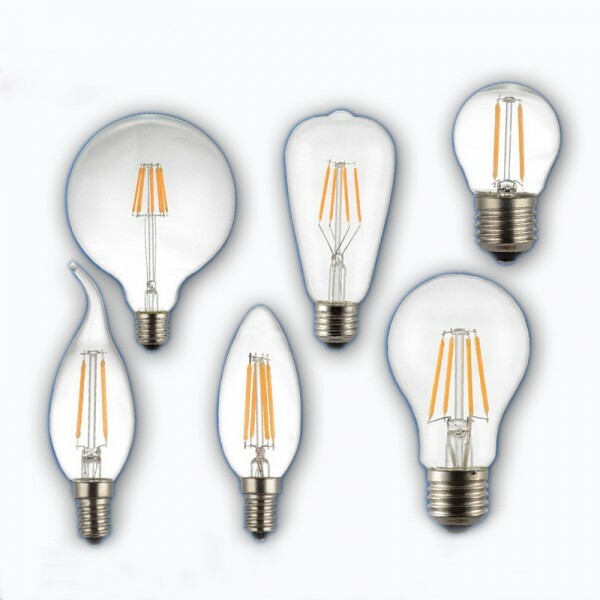 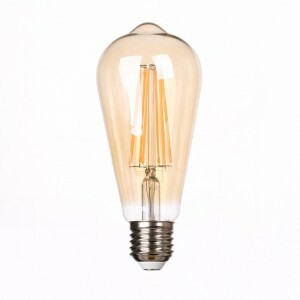 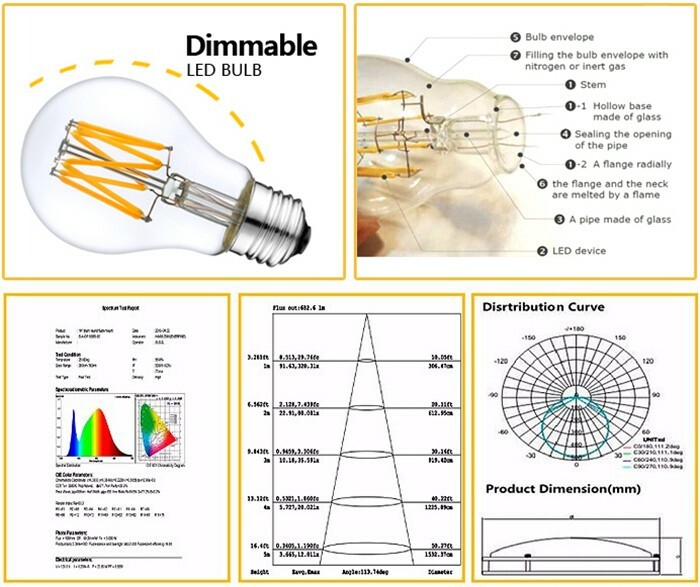 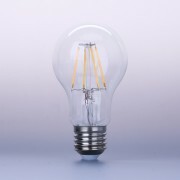 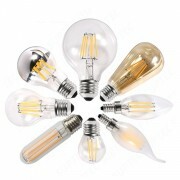 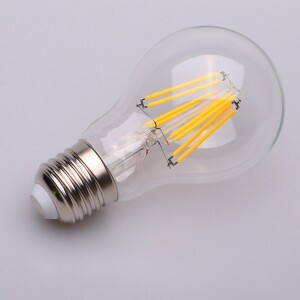 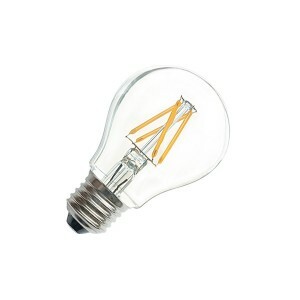 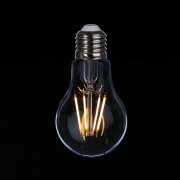 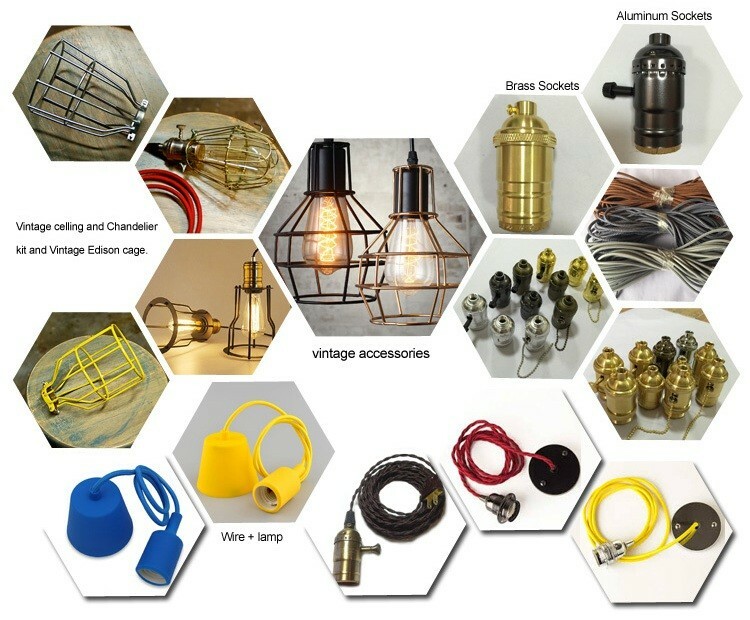 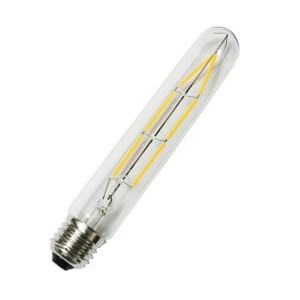 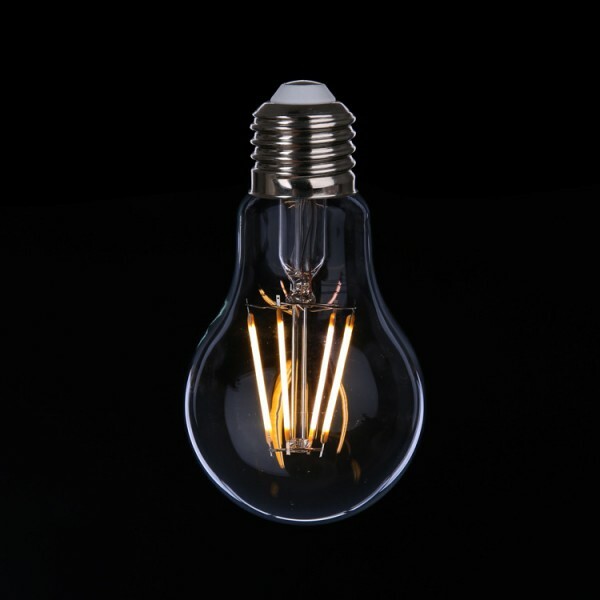 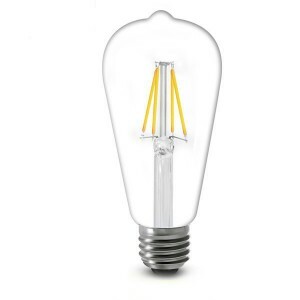 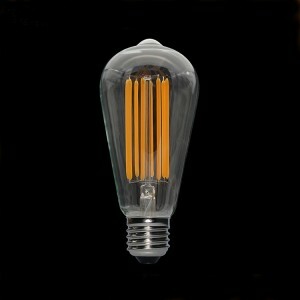 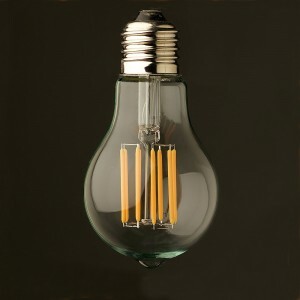 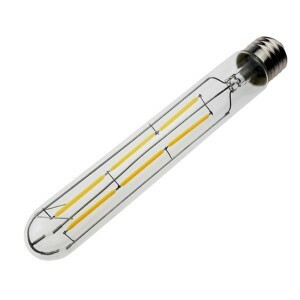 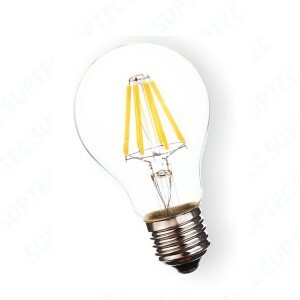 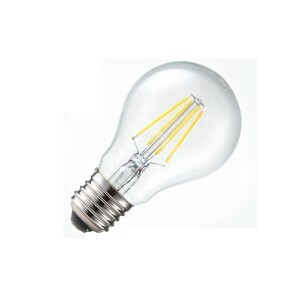 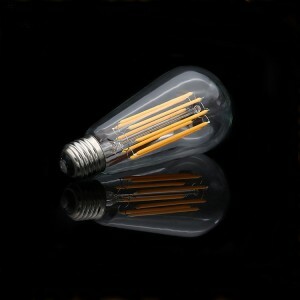 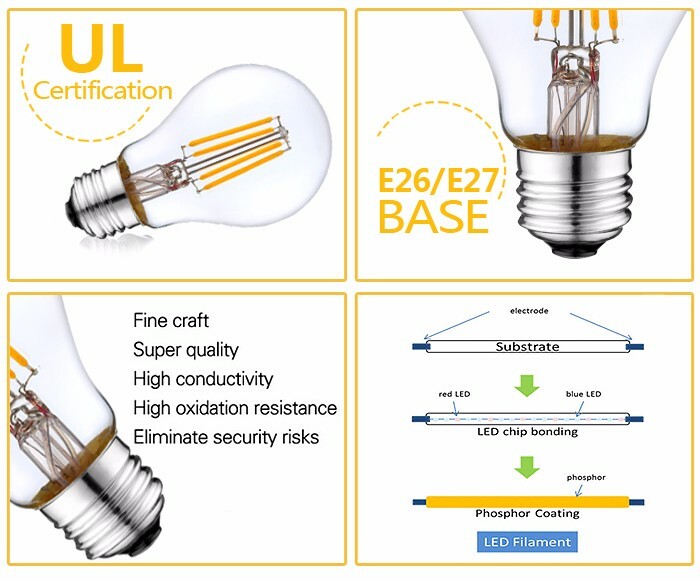 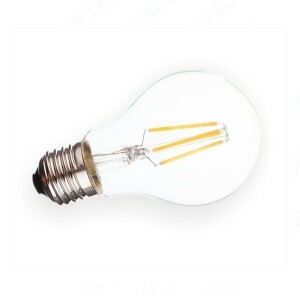 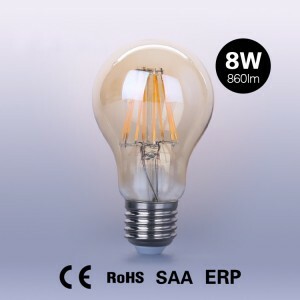 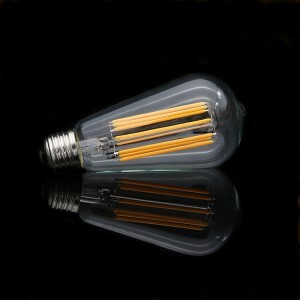 3 Years Warranty E27 Filament Led Bulb A60 CE RHOS Approved | WUHAN MINSENS TECHNOLOGY CO., LTD.
We provide full solution for led filament bulbs. 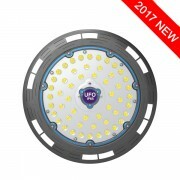 1, White box + blister inside. 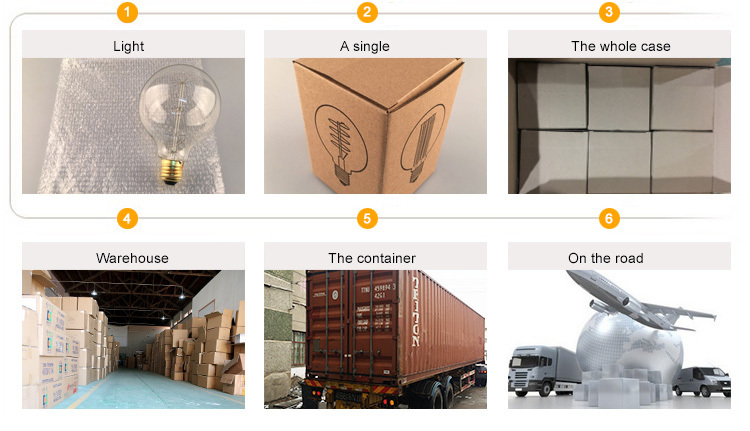 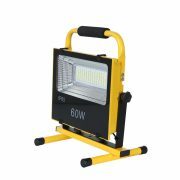 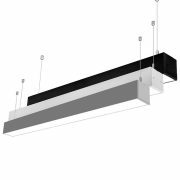 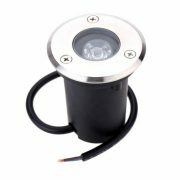 2, Your color box with logo information.